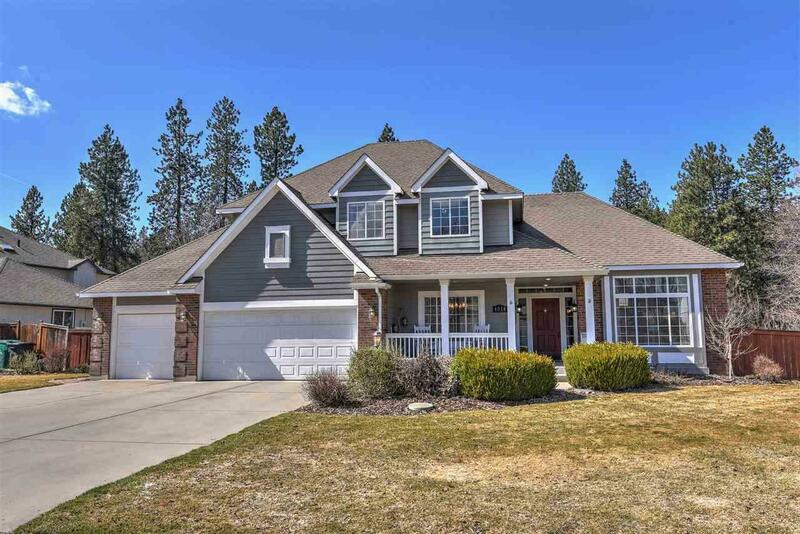 Ponderosa 2 Story, Walk Out Daylight Basement on .3 Acre. Dishman Hills Conservation Area right out backyard. 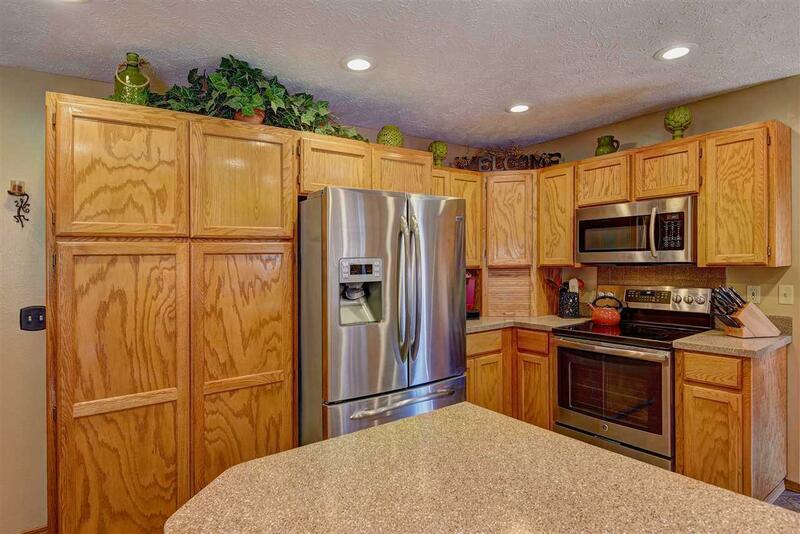 6 beds, 4 baths with 3641 SF. 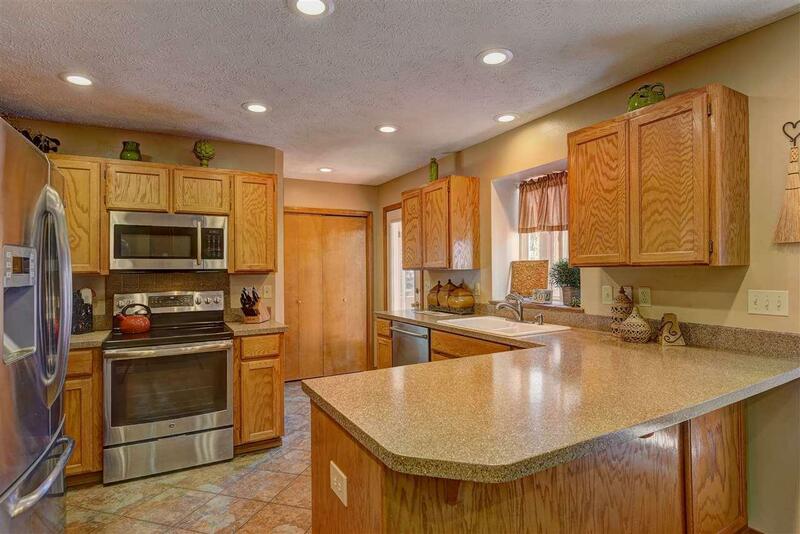 Kitchen updates include re-surfaced counters, new stainless appliances & tile floor. 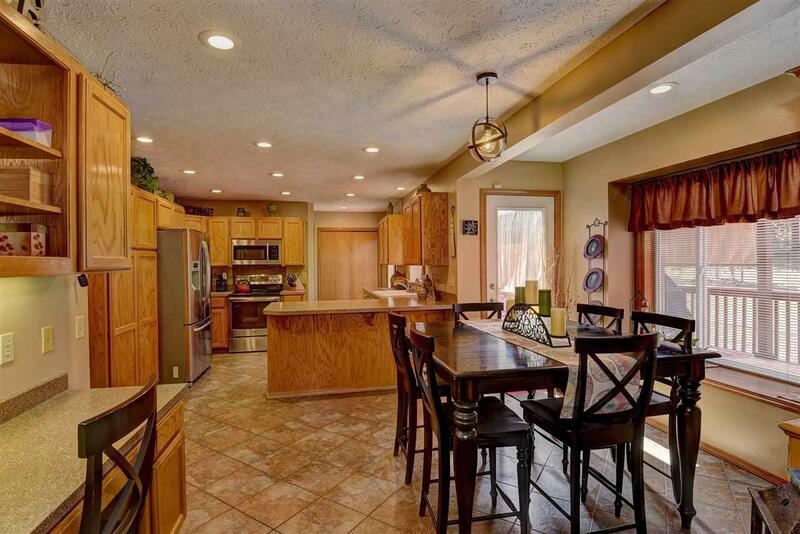 Formal & informal dining + eating bar. Master suite has double sinks, jetted tub, separate tub/shower area+ walk in closet. New carpet on main floor & NEW furnace with iComfort Thermostat. Gas fireplace on main floor & basement. Spacious deck plus patio, fully fenced backyard with shed.